Four Gigs From #Toyah60 on sale now! 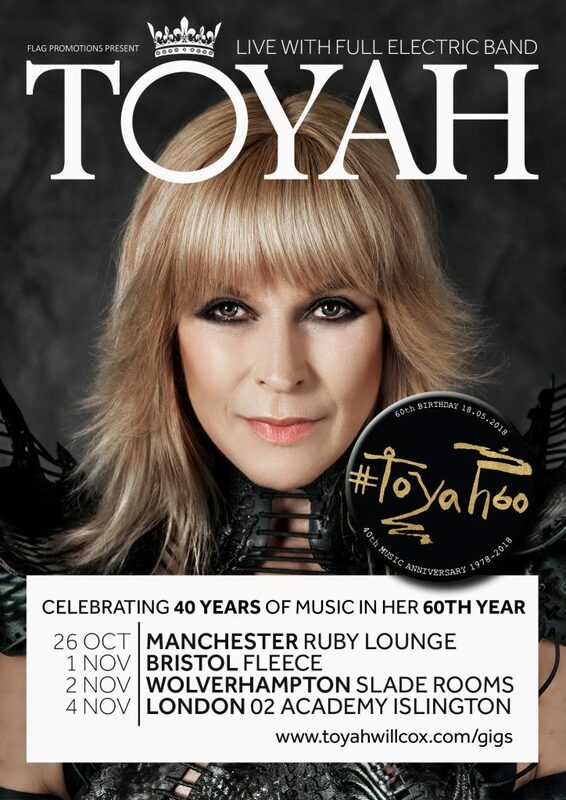 Celebrating 40 years of music in her 60th year, Toyah will perform four special gigs this autumn with her full band. Expect classics, the hits and surprises.